Can bad credit ruin your job search? 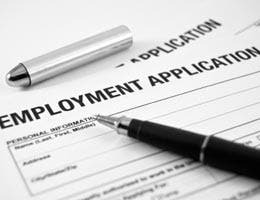 Have you ever applied for a job and wondered if your bad credit would affect the outcome? Pre-employment credit checks aren’t that uncommon these days. 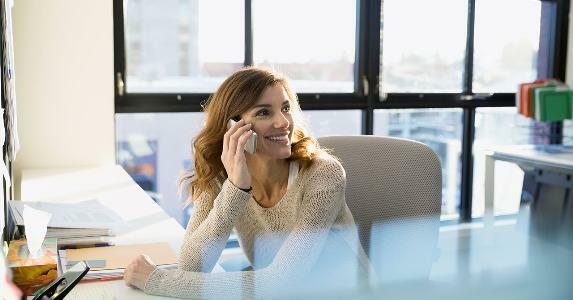 According to a survey released by the Society for Human Resource Management in 2010, 13 percent of the companies surveyed check the credit reports of all candidates and 47 percent check some candidates. 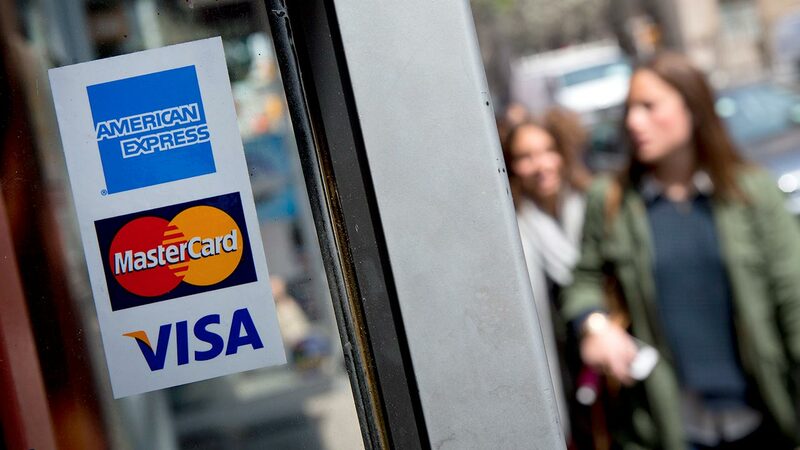 Should you be worried if you have a poor credit history? Employment-related credit checks are legal in most states, but there are limits to what employers can see and how they can use your credit information. Here’s what you need to know about credit reports and your job search. Contrary to popular belief, employers can only see your credit report, not your credit score. Credit reporting agencies do not provide your credit score to employers as part of the pre-employment screening process. 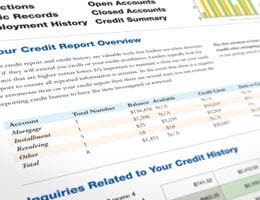 “Credit scores are sold along with credit reports, but they are not the same thing,” says John Ulzheimer, the president of consumer education at SmartCredit.com. 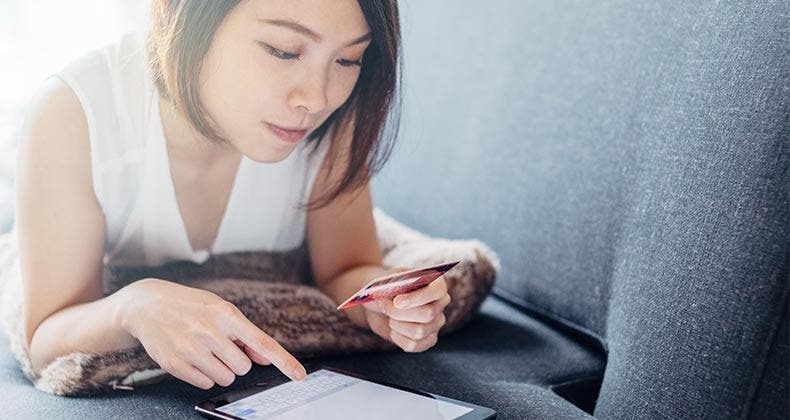 Your credit report offers an overview of how much debt you have and whether you pay it on time, while your score is a number that represents your credit risk, usually between 300 and 850, based on this information. Under the Fair and Accurate Credit Transactions Act, all Americans are entitled to a free credit report, but not a free credit score, from each of the three major credit reporting agencies once every 12 months. As Ulzheimer says, things get messy when collectors start calling the office or trying to garnish wages, so employers want to avoid those situations. Before an employer can view your credit report, they need your permission in writing. That’s a requirement under the Fair Credit Reporting Act. Once you grant permission, Ulzheimer says employers generally buy that information, along with a criminal background check and other information, from third-party screening companies. Aitken say it can cost employers upward of $200 to run background checks on each applicant, so they’ll usually wait until they’re almost ready to make a job offer. And unlike other credit inquiries, employment inquiries do not impact your credit score. You could deny a prospective employer permission to view your credit report, but the company might not hire you without this information. 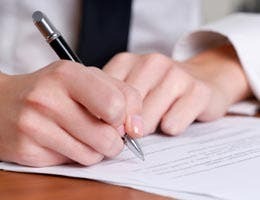 Under the Fair Credit Reporting Act, before the employer makes an adverse decision based on your credit report, such as denying your job application, the employer must tell you and provide a copy of the credit report. They are not required to give you the opportunity to explain your bad credit, but SHRM’s study found that 65 percent of employers say they give candidates the opportunity to explain the contents of their credit report before making a hiring decision. 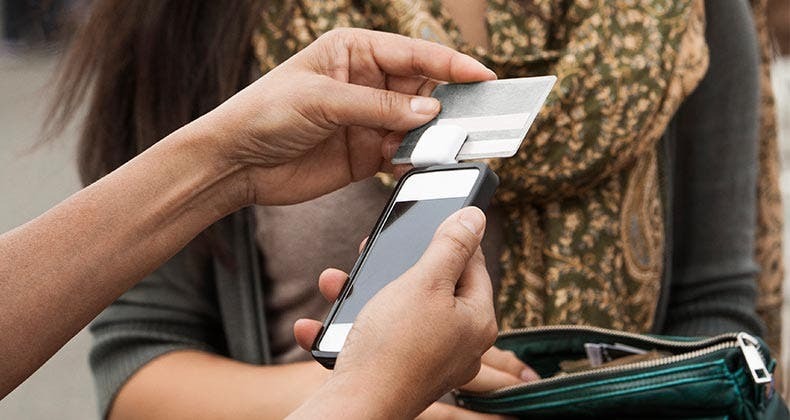 If you have serious credit issues, Gail Cunningham, vice president of public relations for the National Foundation for Credit Counseling in Washington, D.C., suggests being upfront about it. “I would be truthful and say succinctly what happened that caused your financial hiccup and how you intend to pull out of it,” she says, adding that consumers can contact credit bureaus and electronically submit a 100-word explanation to accompany their credit reports. Some states have or are getting stricter on pre-employment credit checks. 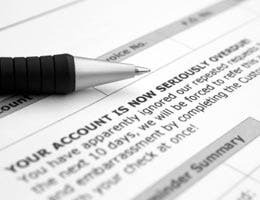 An Illinois law took effect in January that outlaws employment-related credit checks except in a few very specific instances. Hawaii, Oregon and Washington already have laws limiting this practice. And 25 states have bills pending in the 2011 legislative session, according to the National Conference of State Legislatures. “In these economic times, with millions of people having a foreclosure or bankruptcy on their record, employers are going to have to rethink the relevance of a credit report with respect to a job applicant,” says Cunningham. Aikten knows of a few cases where a company chose not to make a job offer based on the findings of a credit check. In one case, a company discovered that a prospective CFO had tens of thousands dollars in gambling debt, so they felt a fiduciary responsibility to find someone else. But he stresses that credit reports are rarely the deciding factor. According to the 2010 SHRM survey, almost 20 percent of employers conduct ongoing credit and/or criminal background checks post-hire on employees working certain jobs, such as those with access to confidential information, and 5 percent do them for all employees. Some firms perform credit checks before granting a promotion or a change in status and some do so annually. All the more reason to continually monitor your credit report and work to clear up any issues, as corrections won’t happen overnight. 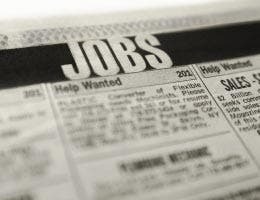 For more information on jobs and credit, check out these Bankrate stories. Debt consolidation hurt my credit rating?